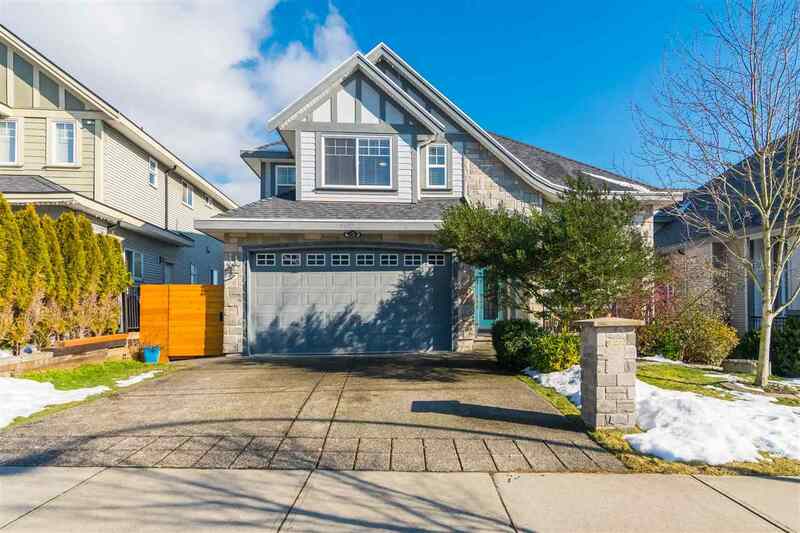 Please visit our Open House at LT.1 22206 88 AVE in Langley. OPEN HOUSE SAT. SEPT 15 FROM 2-4 PM. Luxurious new home steps to Fort Langley and Redwoods golf course. Over 4550 sq.ft of high end finishing and detail throughout. 4 BDRMS plus GAMES room up. Large media, rec room, 5th bdrm and gym down. Large kitchen with custom cabinetry and island, beautiful wood floors, cozy fireplace. 5 bathrooms. Family size mud room for all your storage. Designer finishings and attention to detail throughout.